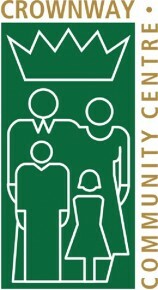 Crownway Community Centre is a high class, modern and inclusive multi-purpose community facility. 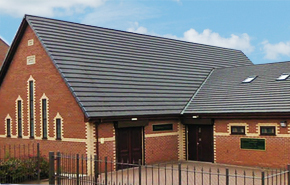 The main function of the Centre is to hire its facilities to agencies, organisations and local groups. It also has a popular Community Café staffed by over 20 volunteers, with a large and varied menu of hot and cold meals, snacks and refreshments, used as a focal point for local residents to meet and chat over a cuppa. The volunteers have cultivated a warm and welcoming atmosphere in the Centre and the pleasant, clean, bright décor adds to this sense of well being throughout the building. Everyone is so friendly and makes you feel very welcome. The facilities are excellent and the centre as a whole contains a wealth of information. Our aim is to help improve the quality of life of the people of Earlestown and Newton. Crownway has various rooms – including a large Hall – for hire at reasonable prices starting from £7.50 per hour for voluntary/community groups and £12.00 per hour for statutory/commercial groups. For more information please contact the Centre. Alexandra Jane School of Dance at Crownway!